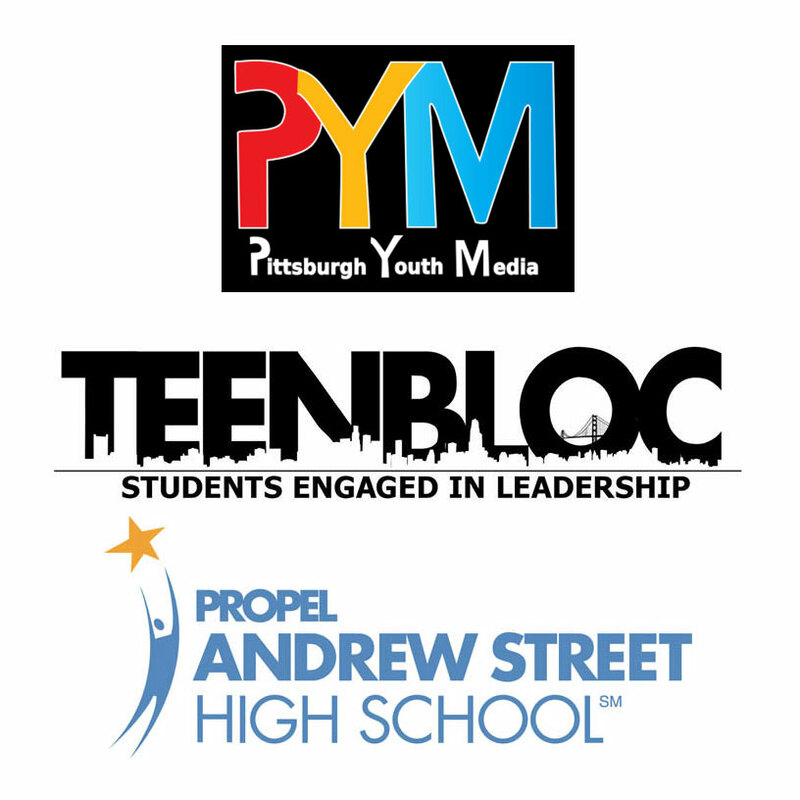 Round-Up: PGH Youth Media, TeenBloc, & Propel Andrew St. 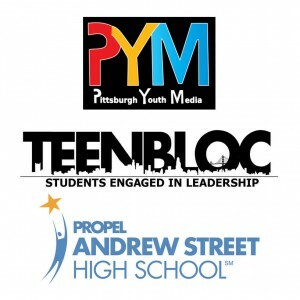 Youth Express > News > News > Round-Up: PGH Youth Media, TeenBloc, & Propel Andrew St.
Pittsburgh Youth Media Corps. members joined us in-studio to share some Op-Ed pieces in addition to their on-site coverage of various local happenings. This group features students from West Allegheny, Pittsburgh CAPA, Central Catholic, Oakland Catholic, Peters Township, & more. Check out the PYM Playlist on-demand. TeenBloc members at Perry Traditional Academy recently recorded a podcast with us in their school library. They discussed their life goals as well as thoughts on the search for a new Superintendent of Pittsburgh Public Schools. This podcast is also available on-demand. Additionally, we hosted a separate cohort of TeenBloc students from City High, Pittsburgh Obama, & Pittsburgh Westinghouse in-studio. Stay tuned to find out when their program will air! Propel Andrew St. students recently recorded two incredible podcasts featuring student profiles, current events, & an exclusive interview with acclaimed motivational speaker Dr. Ted Sutton, who spoke at their school-wide assembly. Stay tuned to find out when their program will air!